WHAT IS THE ROTARY PROBUS CONNECTION? PROBUS is PROUD to be recognised as A Community Service Activity of Rotary clubs. Probus is an association of retired and semi-retired people, and those who are no longer working full time who join together in clubs, the basic purpose of which is to provide regular opportunities for them to keep their minds active, expand their interests and to enjoy the fellowship of new friends. 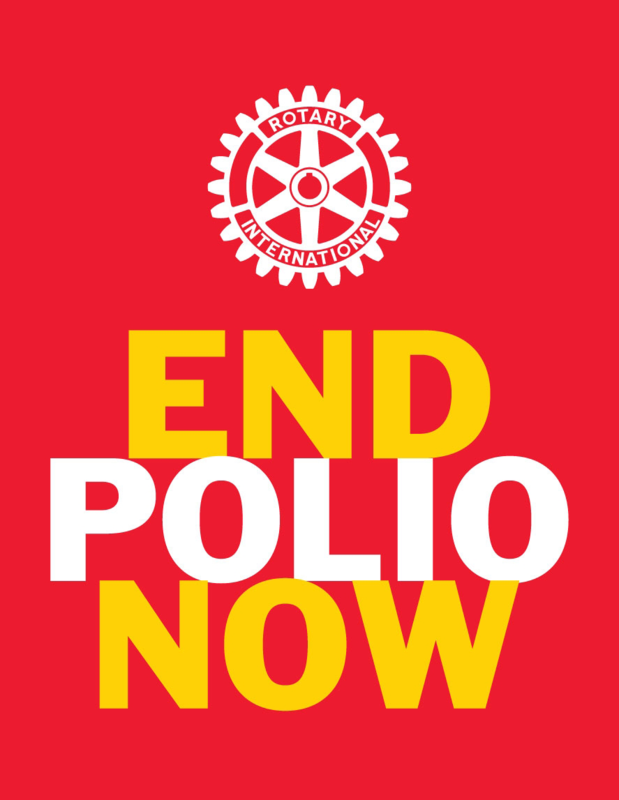 Probus clubs may only be formed/sponsored by a Rotary Club. Once Rotary sponsors a Probus club and it is accredited by Probus South Pacific Limited (PSPL) the Probus Club is then self-governing in administration. The vision of the Probus South Pacific Limited (PSPL) is to co-ordinate the growth, development and on-going support for Probus clubs, as the most widely recognized organisation for active retirees, in fostering the true spirit of Probus – fun, friendship and fellowship. Probus is experiencing a decline in membership in the older established Probus clubs; after all Probus will be celebrating 40 years in the South Pacific region in 2016. 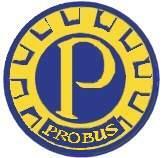 SO WHAT CAN YOUR ROTARY CLUB DO FOR PROBUS? Your Rotary club can accept the challenge to sponsor the formation of a new Probus clubs in your district to meet the needs of the current day retirees. The small financial investment from your Rotary club to form a new Probus club can return an investment of 30+ years of fun, friendship and fellowship for seniors in the wider community. Why have members of the community wait to have fun – give them this opportunity by sponsoring a new Probus club now! Probus in Australia - Links for Probus sites in Australia.